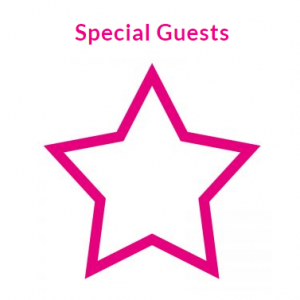 Childcare Expo London 2019 will host a variety of informative, inspiring special guests for visitors to interact with during both days at Olympia on 1st & 2nd March 2019! We will constantly be updating this page in the run up to the show, so keep checking to see what special guests have been announced! Nadhim Zahawi MP – Parliamentary Under Secretary of State for Children and Families is opening the show! 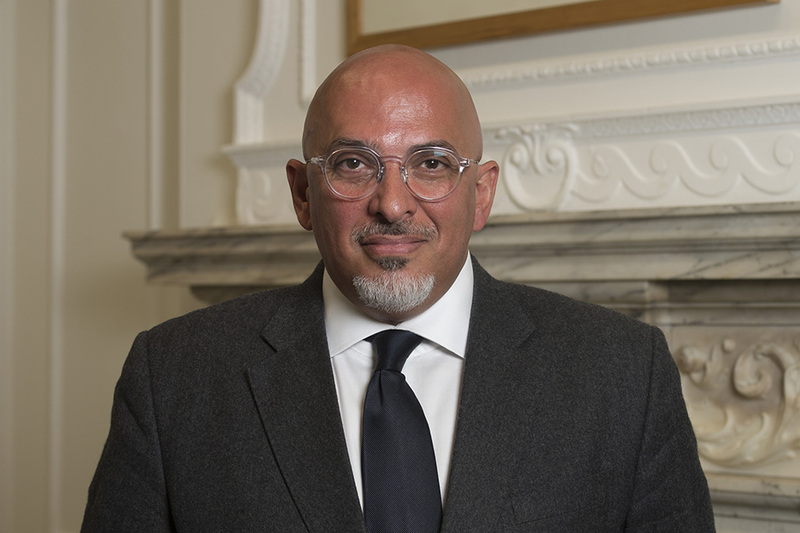 Nadhim Zahawi was appointed as Parliamentary Under Secretary of State at the Department for Education on 9 January 2018 and was elected as Conservative MP for Stratford-on-Avon in May 2010. The minister’s responsibilities include: children’s social care including child protection, children in care, adoption, care leavers, social work, local authority performance and family law; special educational needs including high needs funding; education policy in response to the race disparity audit; safeguarding in schools; disadvantaged pupils – including pupil premium and pupil premium plus; school sport, healthy pupils and school food, including free school meals; early years policy including inspection, regulation and literacy and numeracy; childcare policy, inspection and regulation; delivery of 30 hours free childcare offer; social mobility including opportunity areas; and DfE contribution to cross-government work to tackle rough sleeping. Nadhim is opening Childcare Expo London on 1st March, the minister will then host a free opening keynote speech in the workshop area from 10.15am. Annabel Karmel – The UK’s No. 1 children’s cookery author is opening the show! Annabel Karmel, best known for being the UK’s No.1 children’s cookery author, best-selling international author, and world-leading expert on devising delicious, nutritious meals for babies, children and families, will be opening the show on Friday 1st March at 10am – before taking to the stage for a seminar later on that morning. 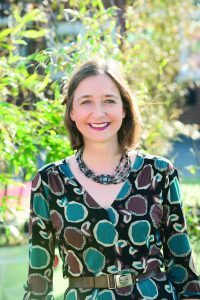 Annabel will discuss how Early Years Practitioners can help ensure children stay fuelled on all the right foods! 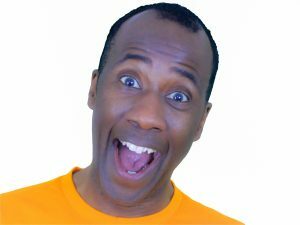 Sid Sloane – Actor, TV presenter and writer! Best known as one of CBeebies’ most-loved founding presenters, Sid Sloane has many more strings to his bow than you might first think. Actor, presenter and writer, Sid is an energetic force in the world of entertainment. Sid is hosting a workshop on Saturday 2nd March and will be entertaining the crowds throughout the day, so be sure to say hello during your visit! Penny Tassoni is hosting a seminar on Saturday 2nd March. Penny will be discussing the settling in process for children in new settings – exploring how to make the transition as smooth as possible, for both children and parents. After the seminar you will also have a better understanding of how separation anxiety often affects parents as well as children! Book your seats to Penny’s seminar now.